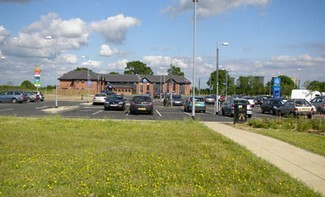 We used to meet at the Bubble Inn, Stenson but it closed its doors in May 2009. 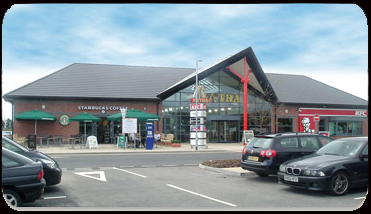 We now meet at the Cherry Tree Services, near Willington once a month on a Sunday afternoon. 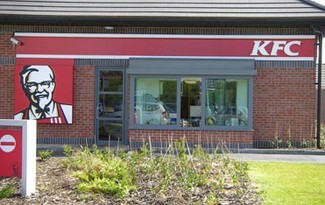 The time of the meeting is 12.00 midday until 4.00 pm. 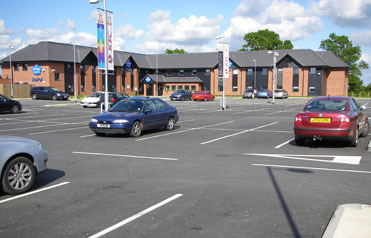 We park up near the hotel in the main car park. There is plenty to do. It does not matter if the weather is wet or dry, warm or cold. 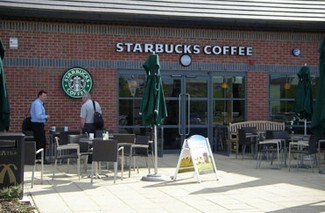 There is Starbucks Coffee, KFC, Le Petit Four Francais and the Cherry Tree Farm pub. 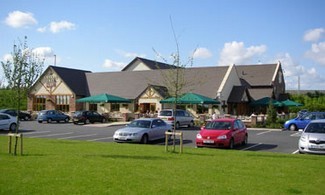 The pub has a carvery and play/entertainment areas for children of all ages. 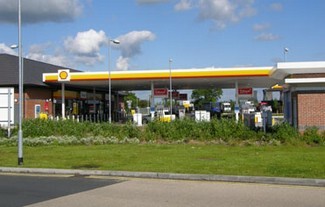 There is even a Shell petrol station onsite if you are short of fuel. Please note that the map was produced before the services was built so the satellite view shows the original farm! 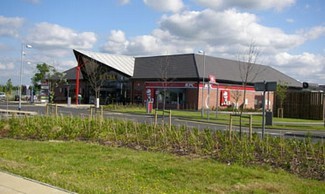 The services are located where the A50 and A38 cross, five miles south-west of Derby. Either approach via the A38 or A50 and follow directions to the services, by taking the B5008 towards Willington and the services are on the next island. Alternatively from Willington, take the B5008 towards the A50/A38 island and the services are just before you get to the A50/A38.